Via Email from Frederic Lagerquist - September 21, 2002 Hugo Sundstedt was the second in Sweden to fly and the first one to receive a certificate issued in Sweden. The man before him was Carl Cederström who got a French certificate in 1910. 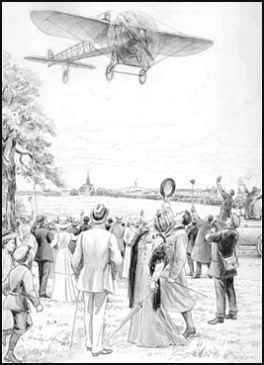 On July 6, 2002, the flying club of Eksjö, The Norra Smålands Flygklubb, celebrated 90 years of aviation at Eksjö/Ränneslätt airfield (ESMC). Hugo Sundstedt flew his first exhibition here on the July 6, 1912. This makes this small airfield the third oldest still in use in Sweden today! ONLINE RESOURCES If you search for "Carl Cederström +aviation", using the Google search engine, (3-11-06), you will find about 90 links. Among the most helpful are the following. If you want more information on his life and career, I suggest that you visit as many of the other links as time permits. 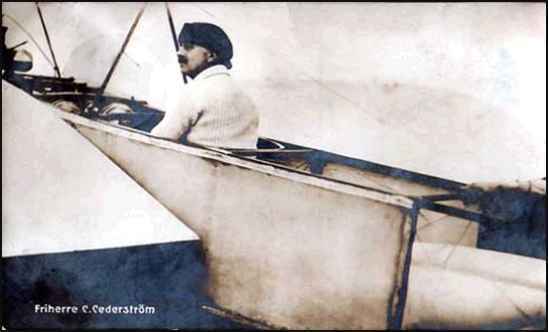 SWEDEN'S HISTORY OF FLIGHT This page on the American Institute of Aeronautics and Astronautics, Celebrating the Evolution of Flight webpage, offers a brief but comprehensive history of flight in Sweden, including two references to Carl Cederstrom. To access the page, click on the title above. If time permits, you will be rewarded to visit some of the many other pages which summarize the evolution of flight in other countries. 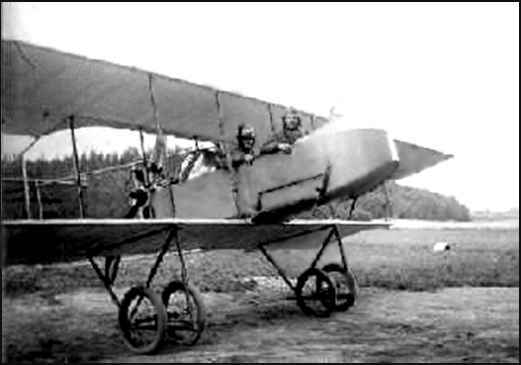 The Birth of the Swedish Air Force. You can find links to many other sites which may well be valuable if you read Swedish. Just recently, (3-11-06), I have learned that the Systran website offers the ability to translate Swedish to English. You can access the site by clicking on the title above. Brief extract translated directly from the Swedish "Since 1908 Filip Bjorklund was abroad since Sweden would not take his offers or make use of his services, USA got this offer and they took it as earlier mentioned, USA had a large advantage of this. Before that he has sold his machine to the Danish. While on stay in Sweden he had time to visit his good friend Carl Cederstrom who was a Flying pioneer also from Sodertalje, Sweden. After arriving to New York, Filip went to the National Guard where they had 2 machines, and there, his flying began seriously. 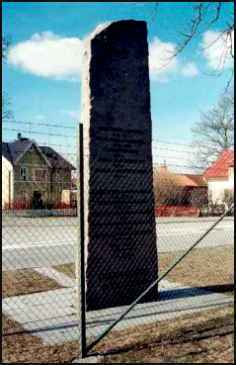 The chief for this was a man with Swedish name Bolling, he was the chief lawyer for America's largest steel factory, and was brother-in-law to President Wilson. 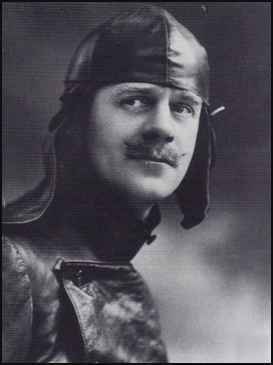 He was the first man that Filip Bjorklund taught to fly. Millionaires were the first to want to learn to fly and have their own flying machines. There would be a club for millionaires on a small island near Manhattan, New York. Filip Bjorklund contributed actively to civil flying which was spreading throughout the USA." Carl Cederström died in 1918.